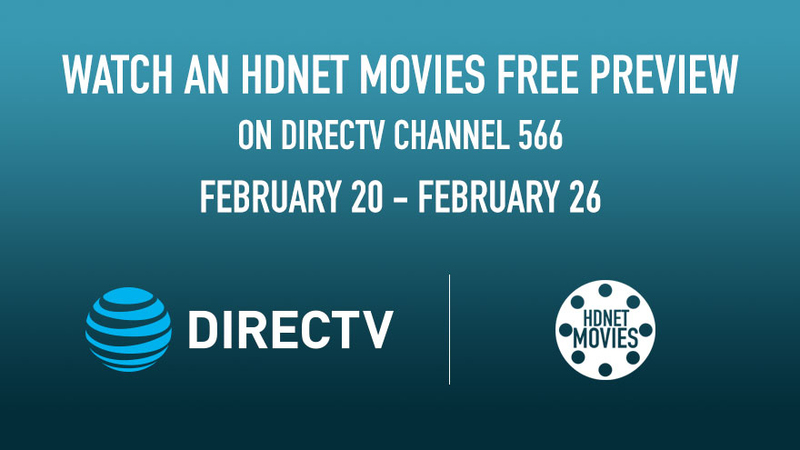 Watch nothing but Oscar® winning films on HDNET MOVIES February 20 – February 26, hosted by respected movie critic Richard Roeper. Don’t miss Oscar®-winning dramas APOCALYPSE NOW, IN THE HEAT OF THE NIGHT, DEAD MAN WALKING, NO COUNTRY FOR OLD MEN, and CHILDREN OF A LESSER GOD, as well as classic films THE GREATEST SHOW ON EARTH, HIGH NOON, IRMA LA DOUCE, MARTY and SOME LIKE IT HOT, plus many, many more. HDNET MOVIES brings you the best of the best in cinema during this FREE PREVIEW week, and all year long! See below for complete schedule of films. Catch the BIG movies this month for free. Then make sure to add on to your package the DirecTV Movies Extra Pack so you never miss another hot title again.